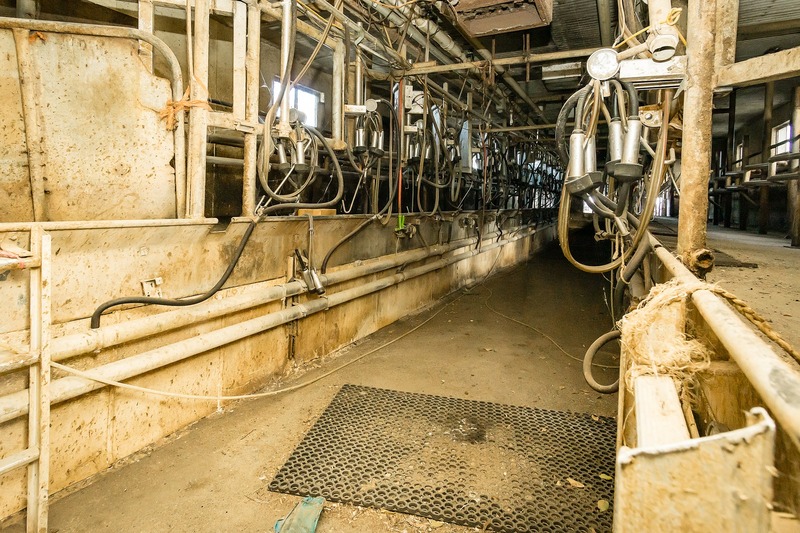 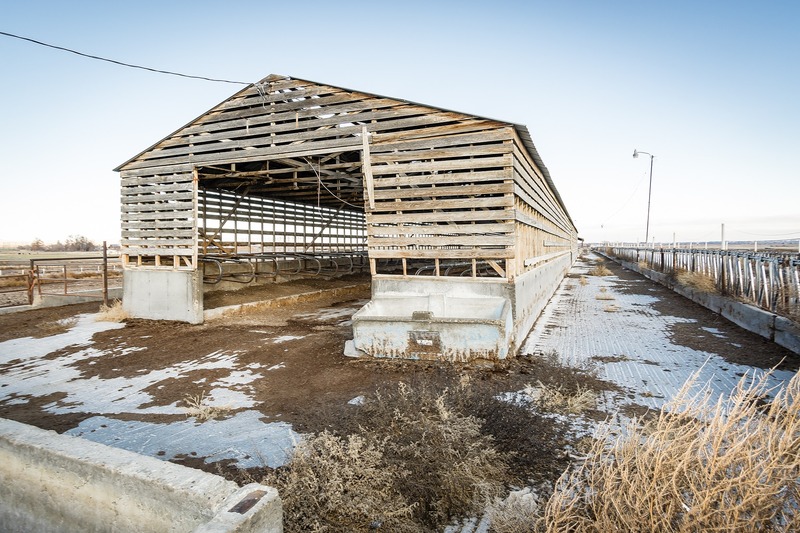 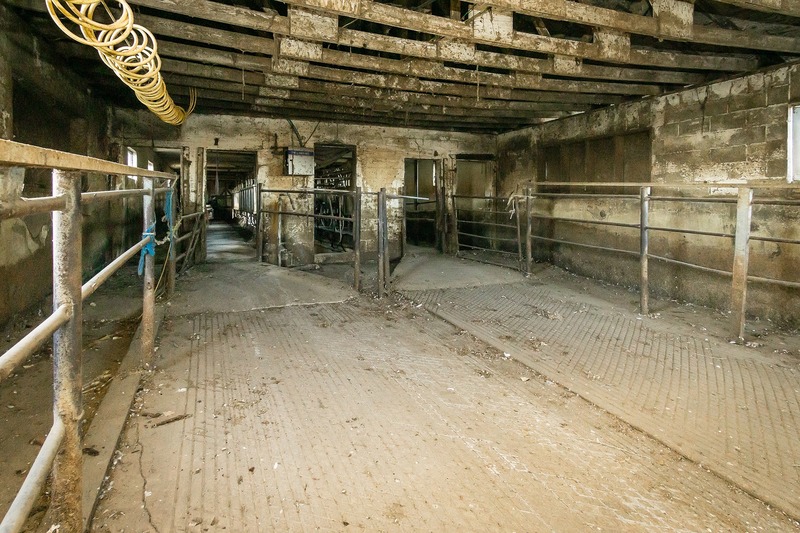 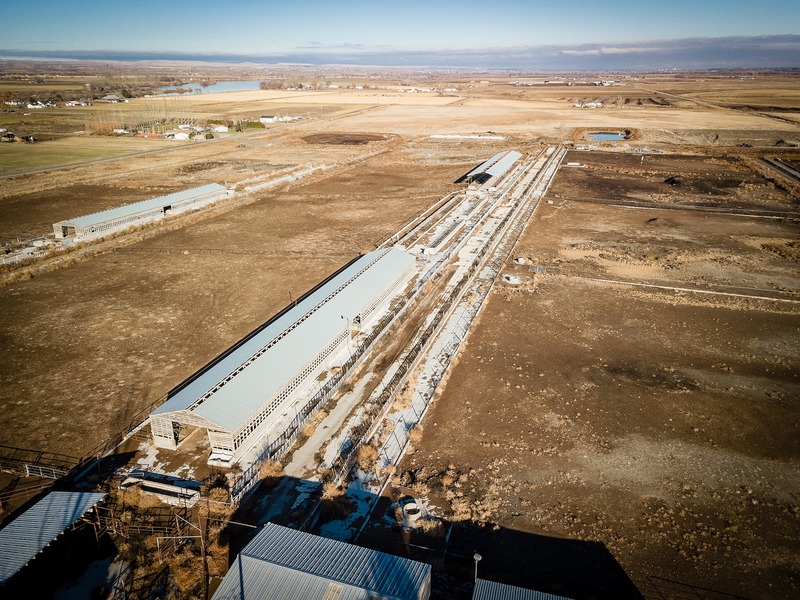 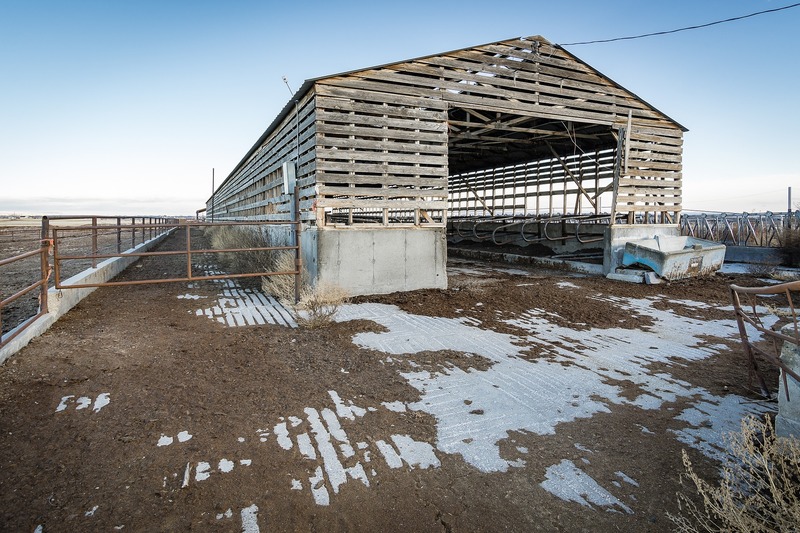 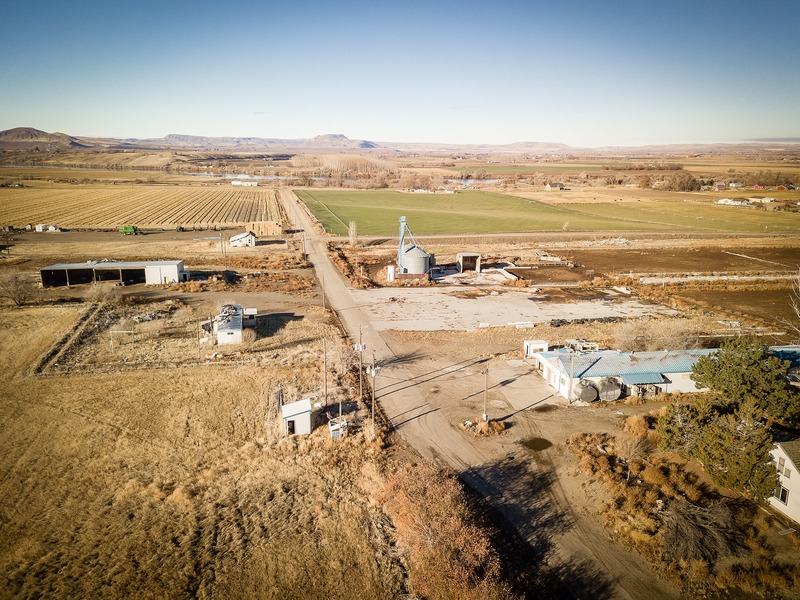 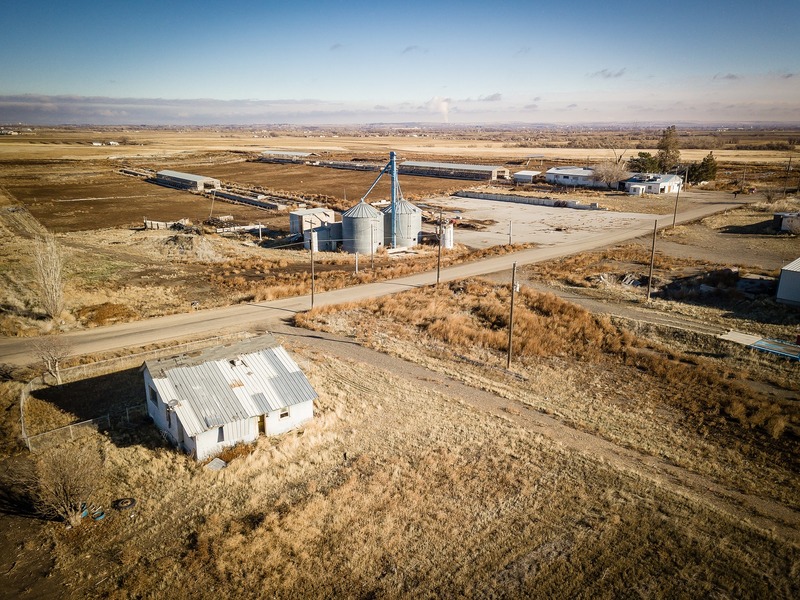 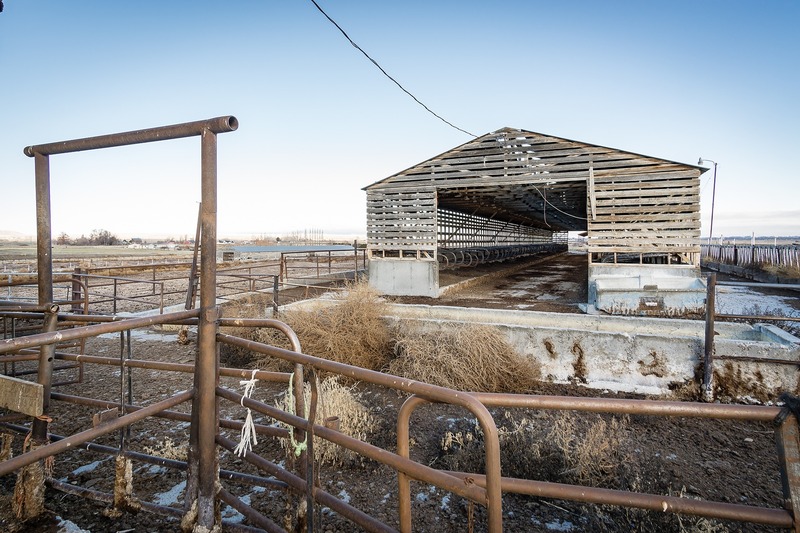 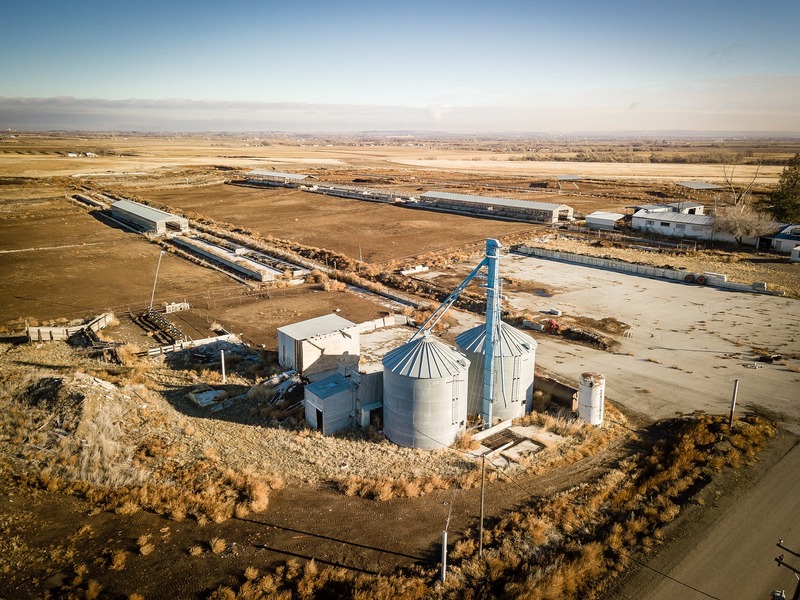 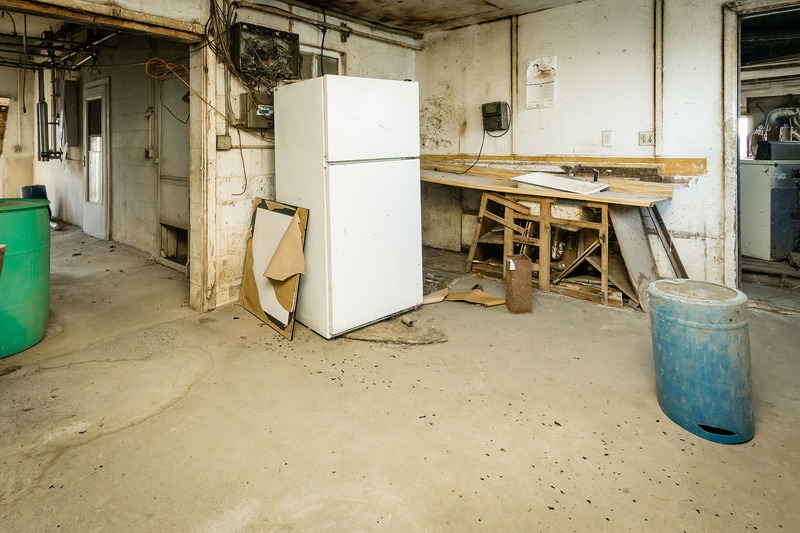 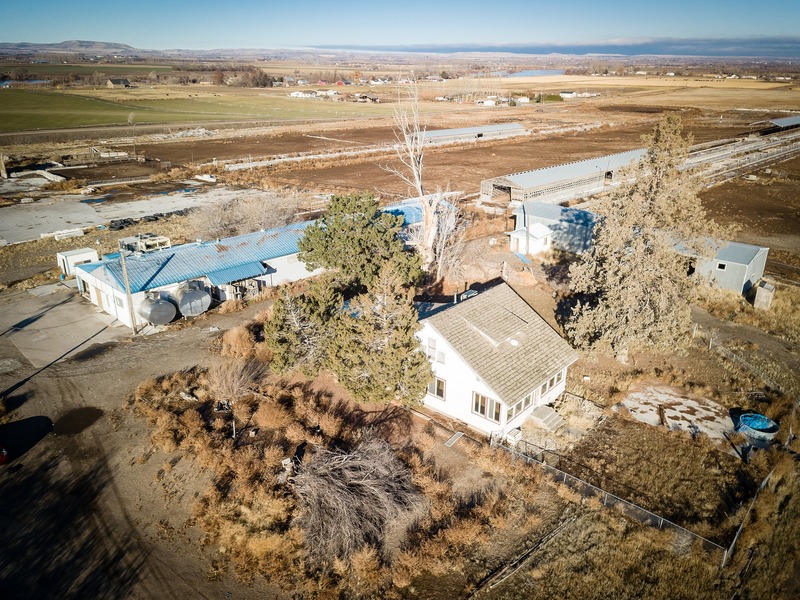 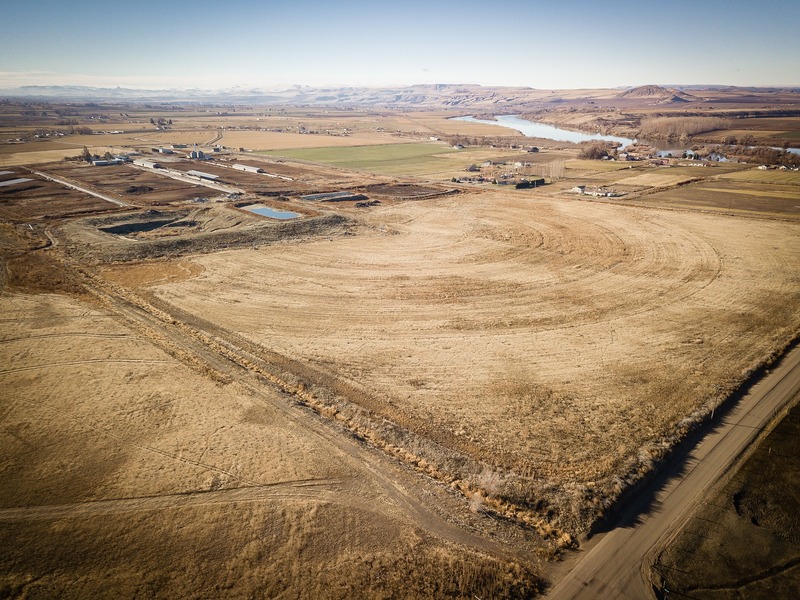 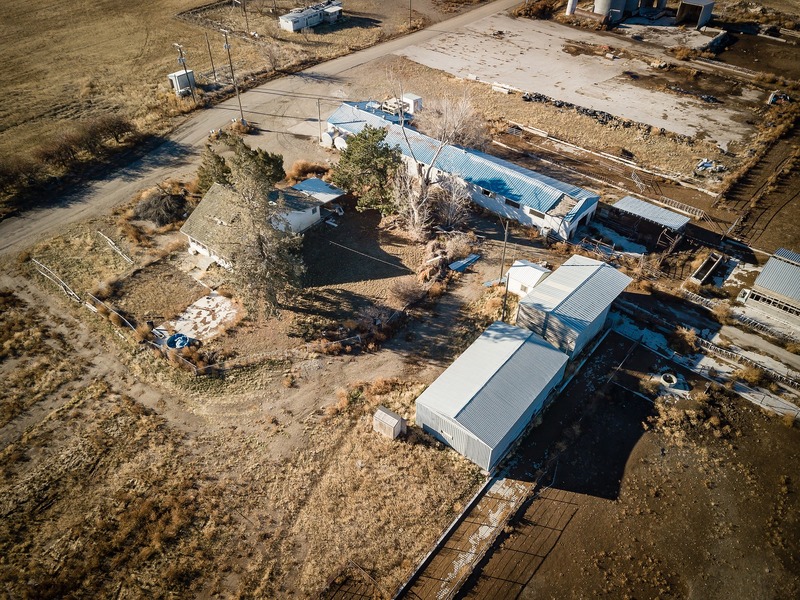 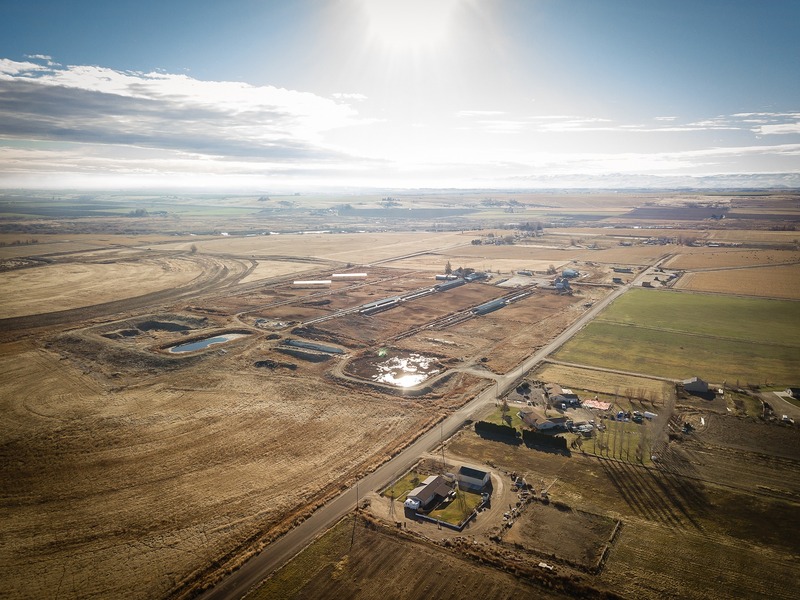 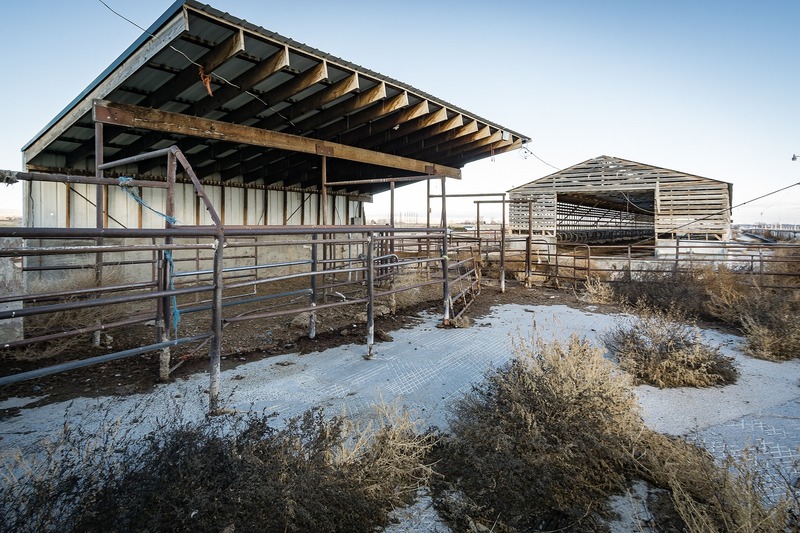 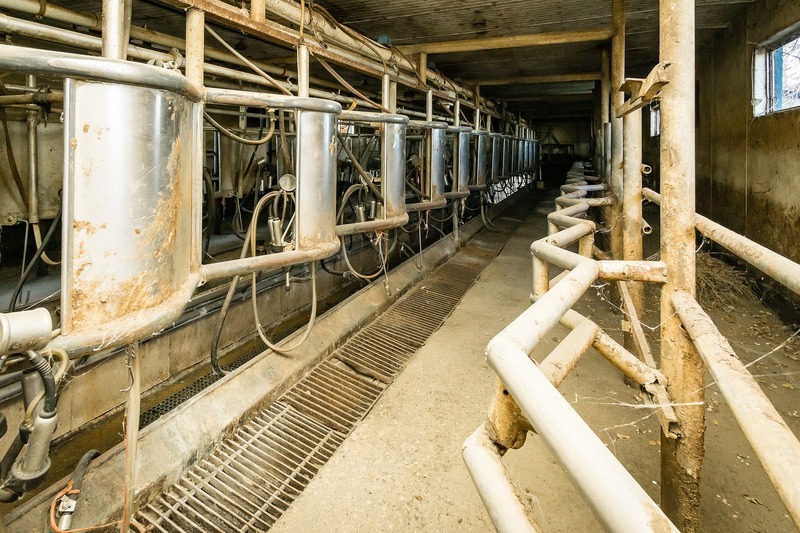 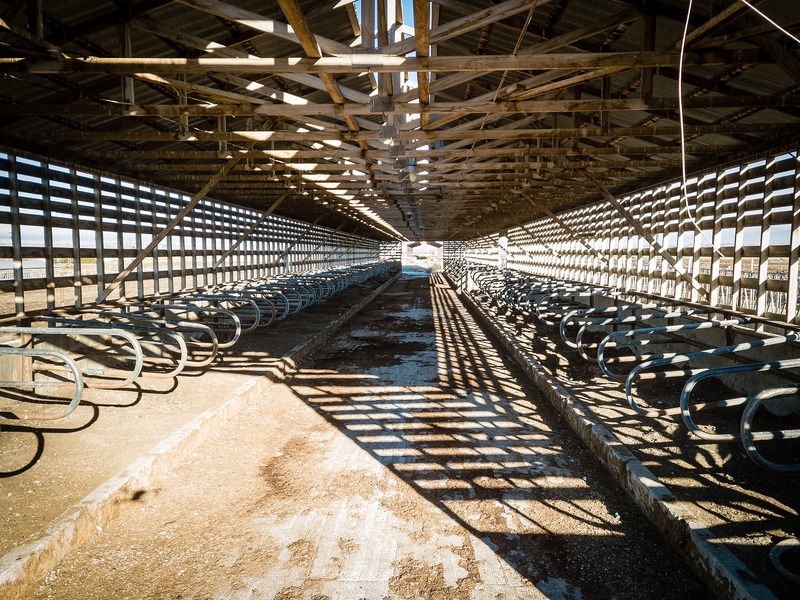 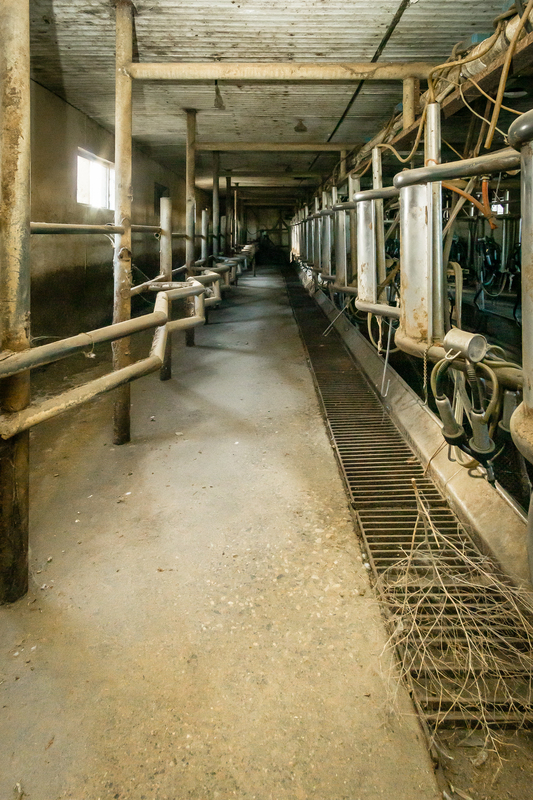 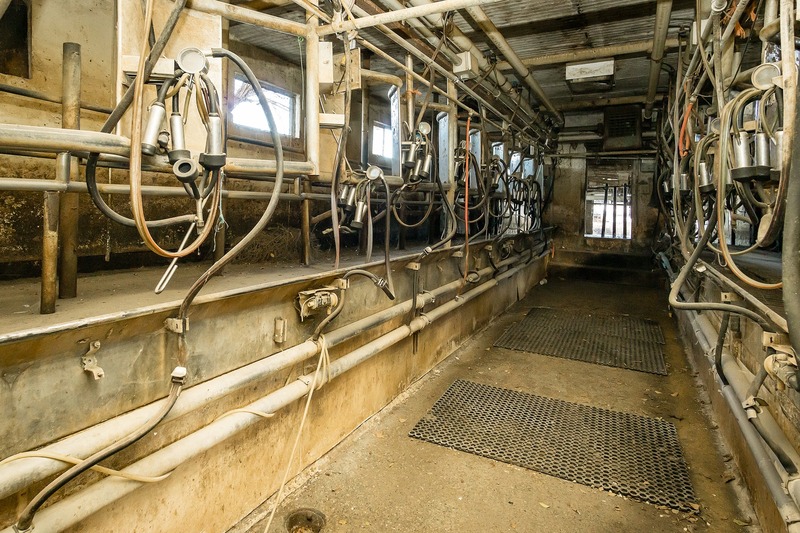 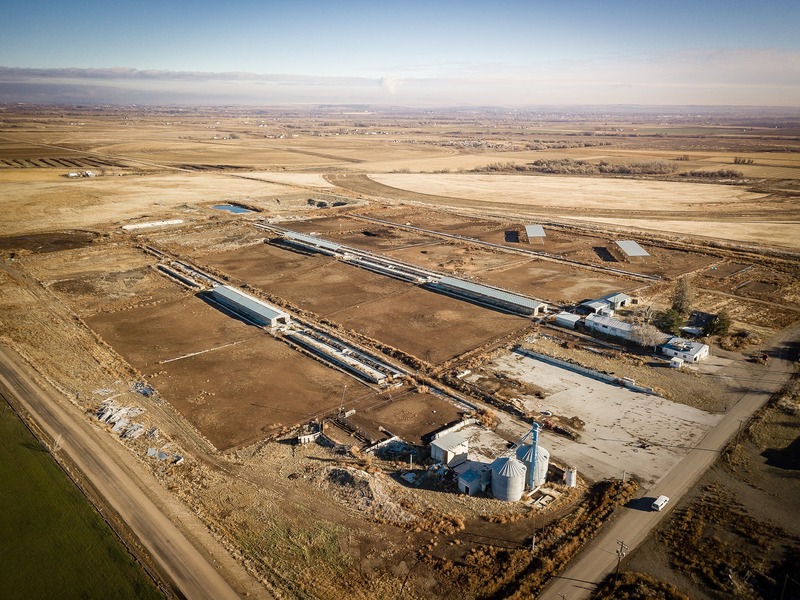 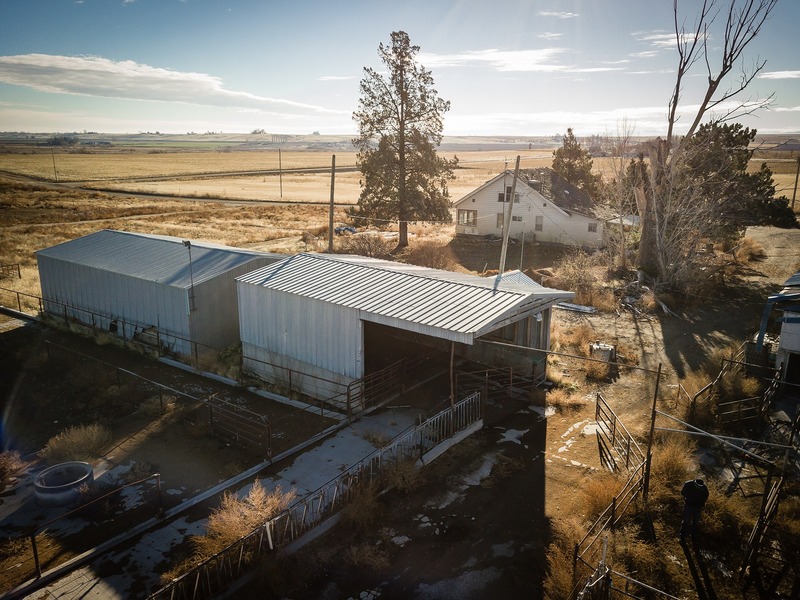 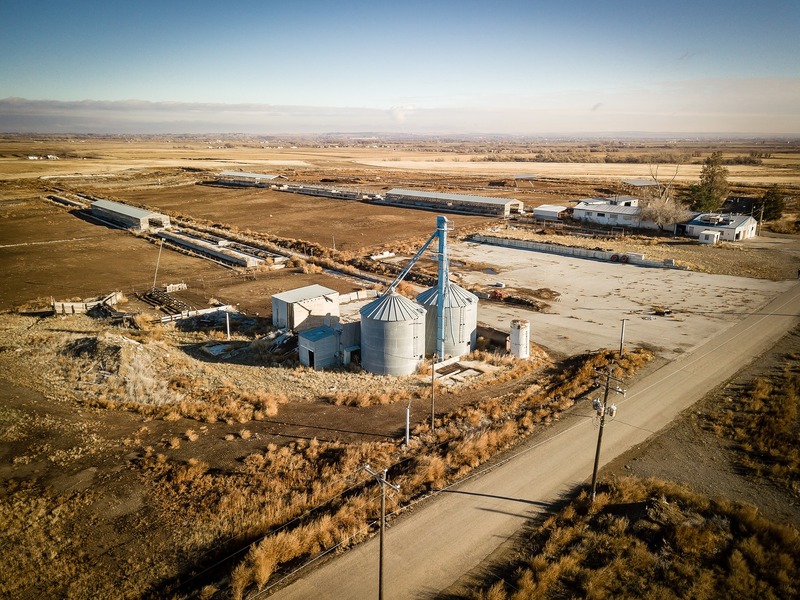 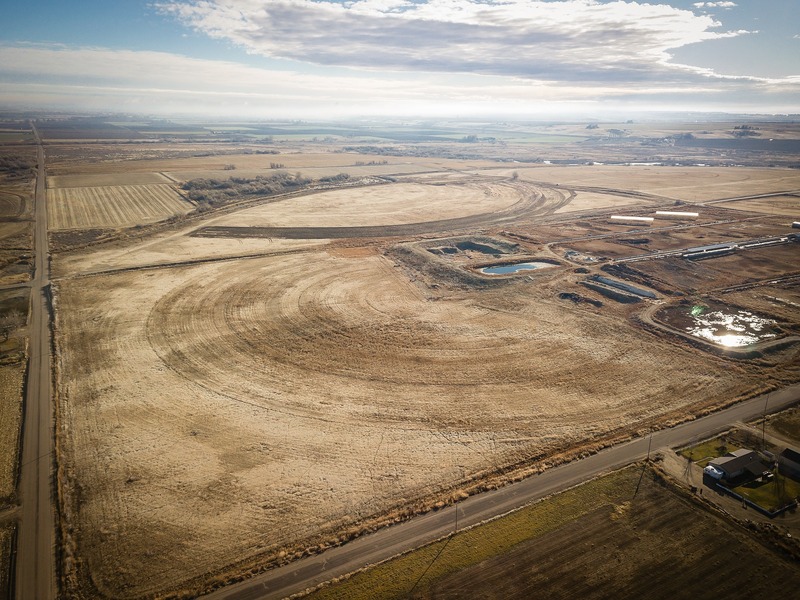 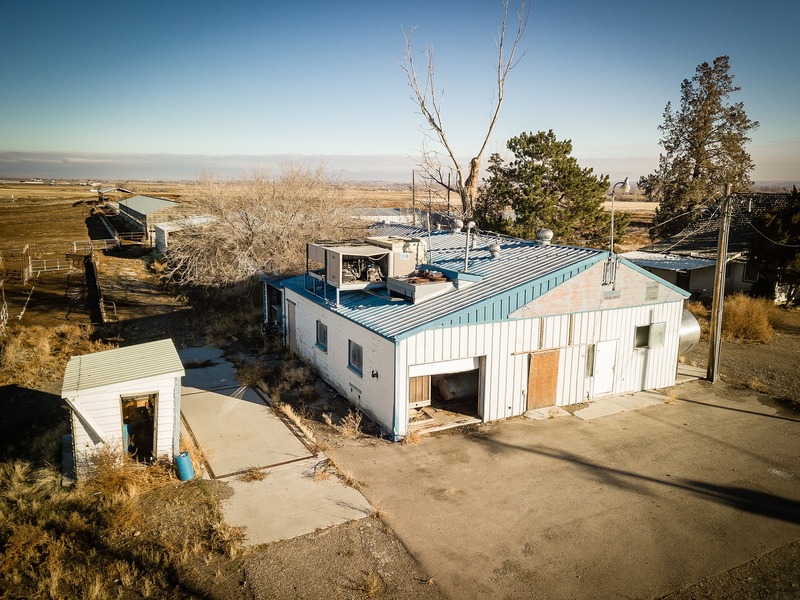 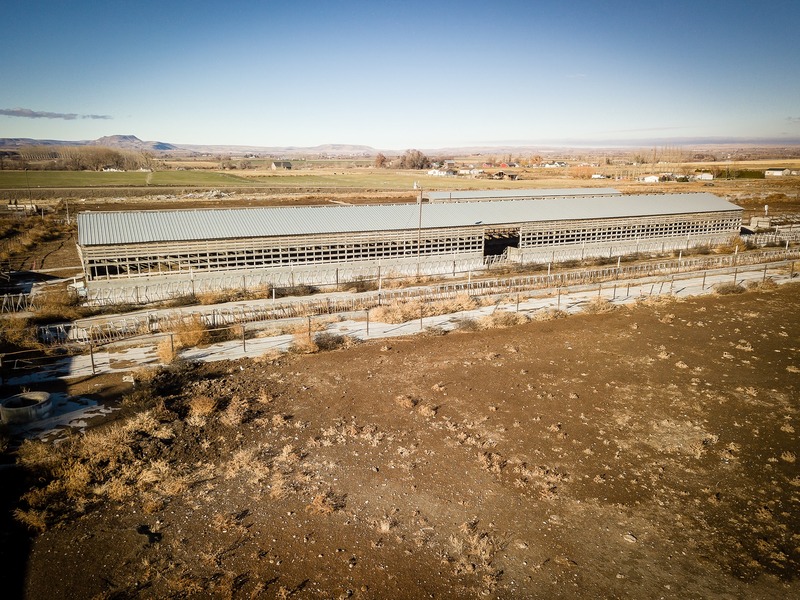 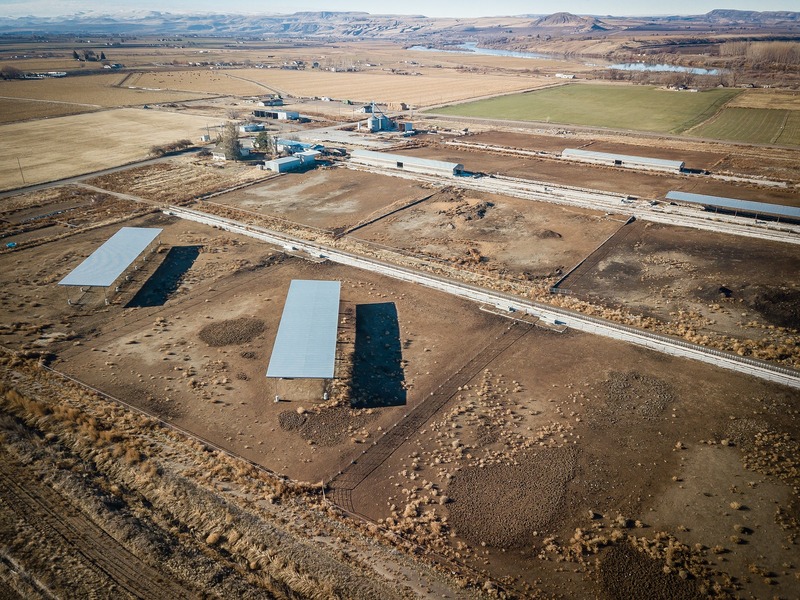 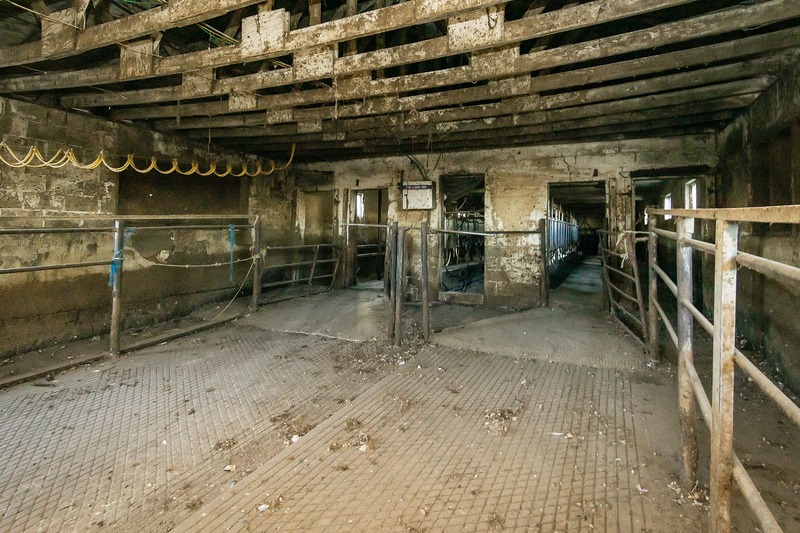 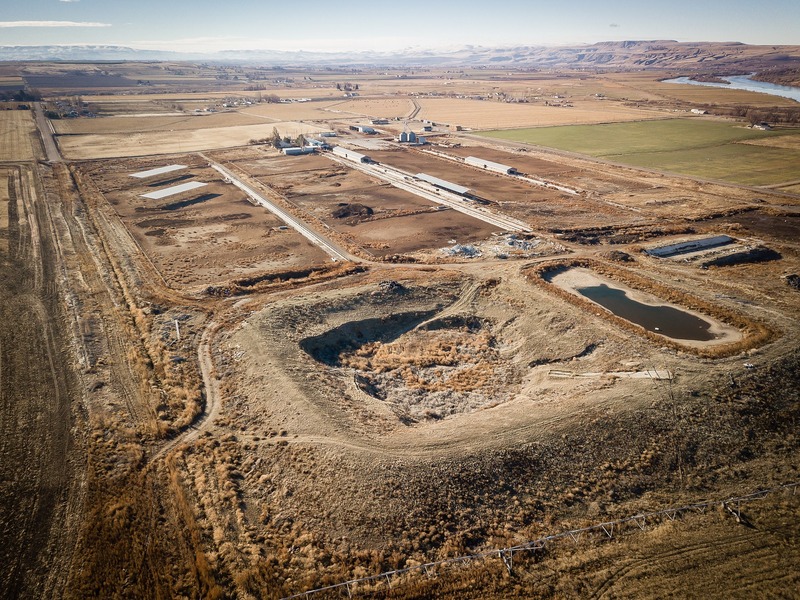 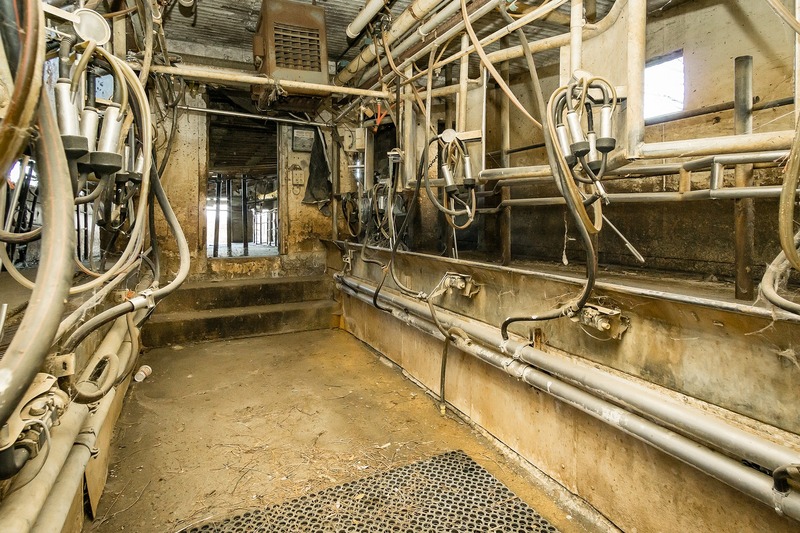 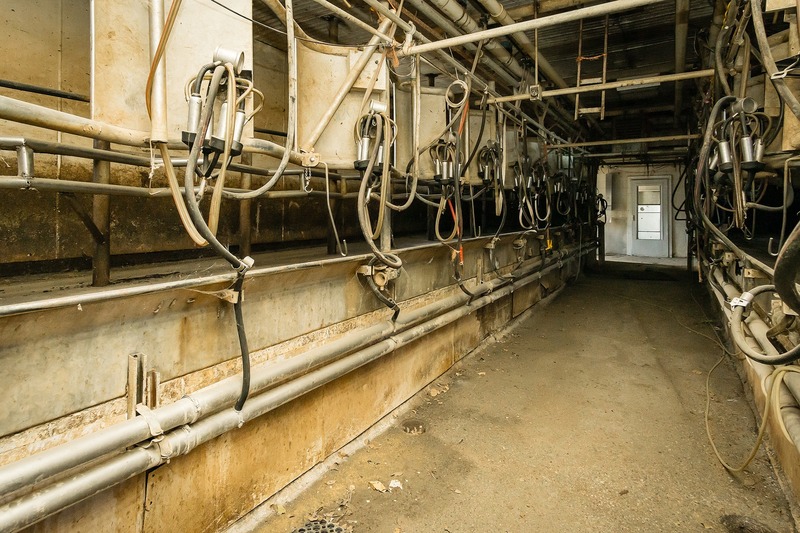 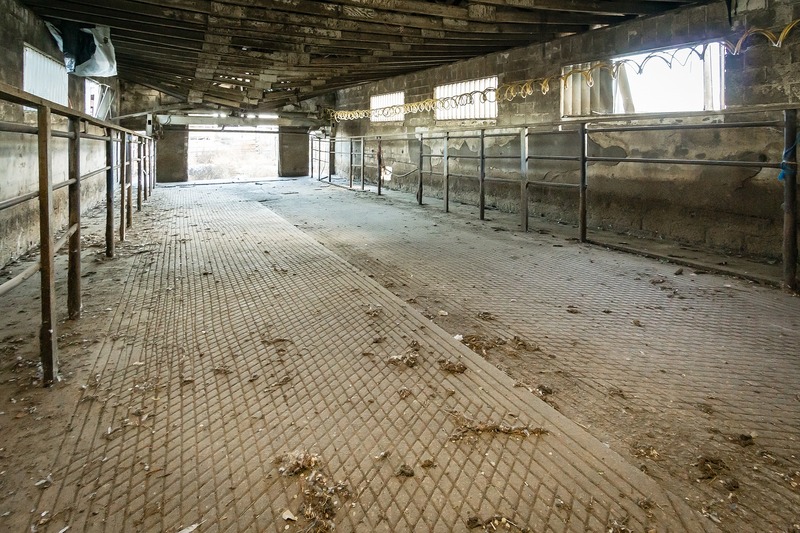 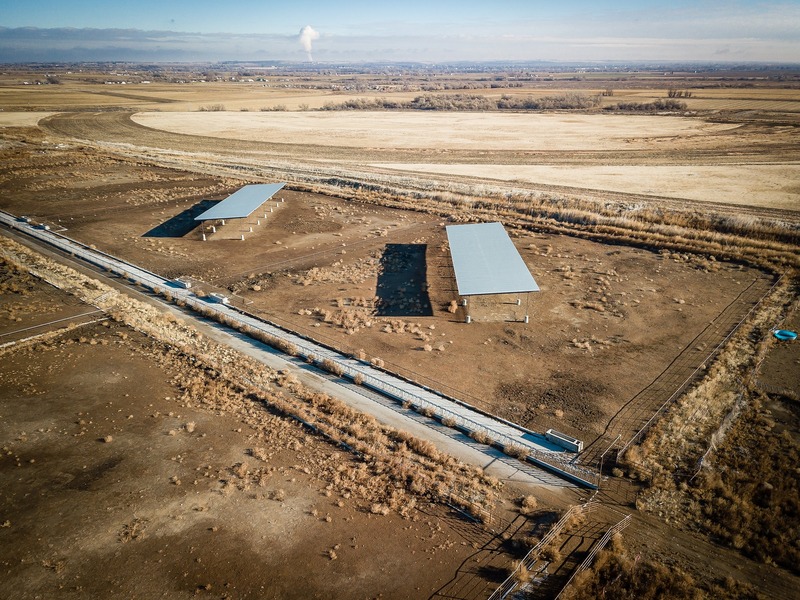 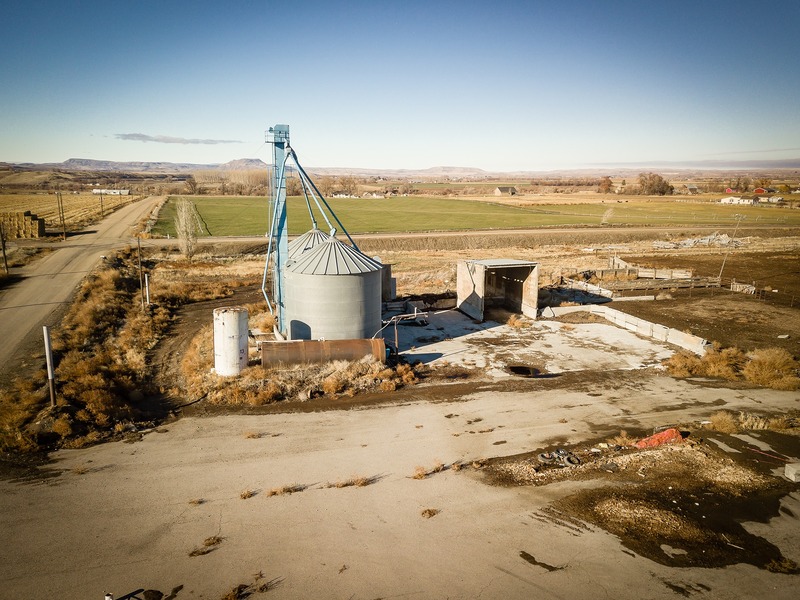 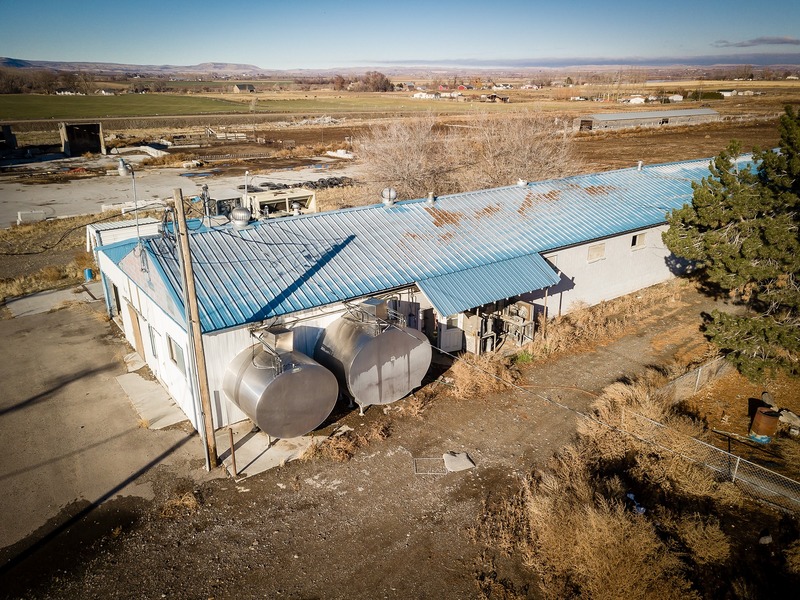 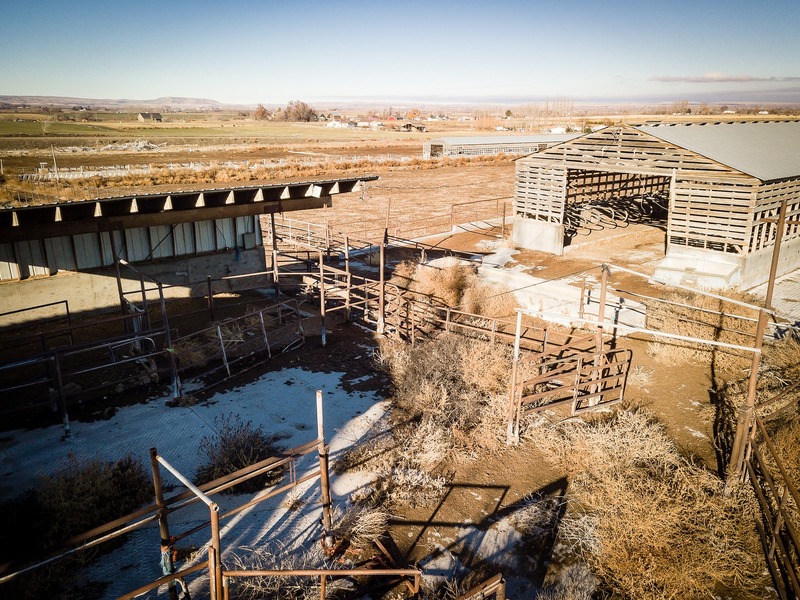 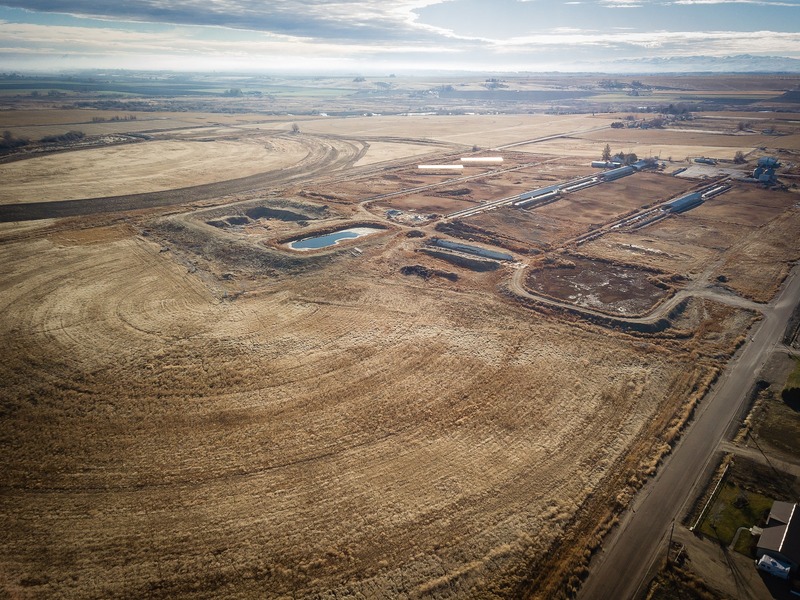 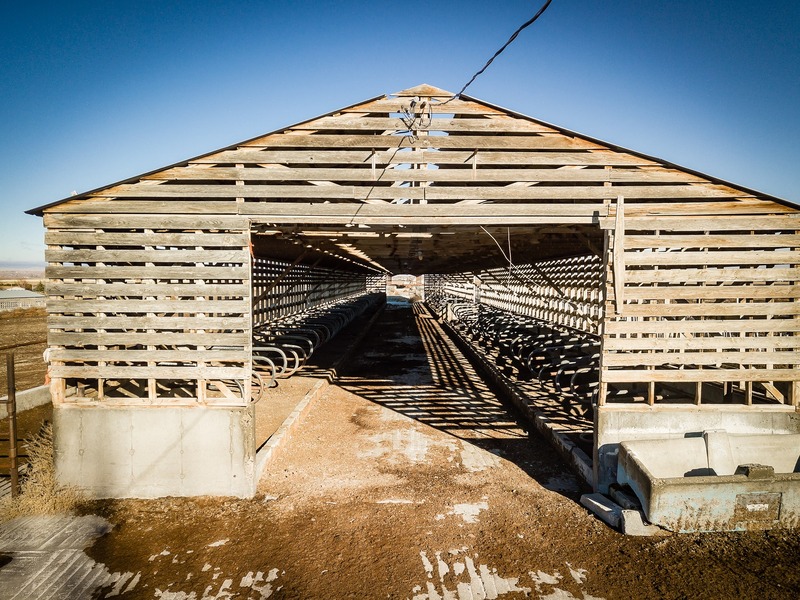 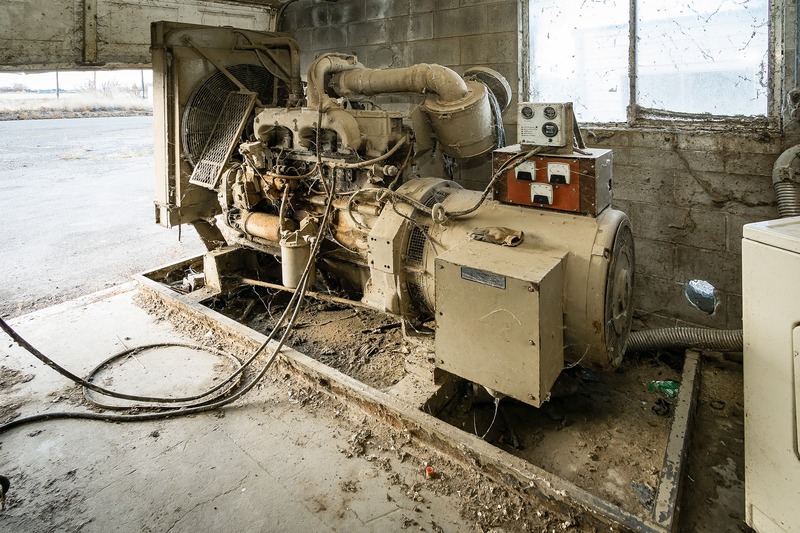 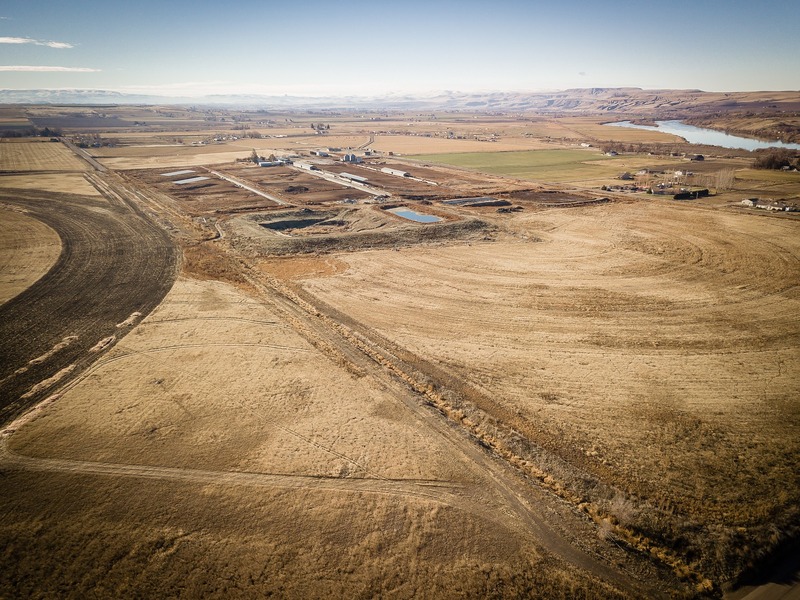 Former dairy operation on over 176 acres with the potential to be a lucrative cattle feeding operation or farm in the community of Parma, Idaho. 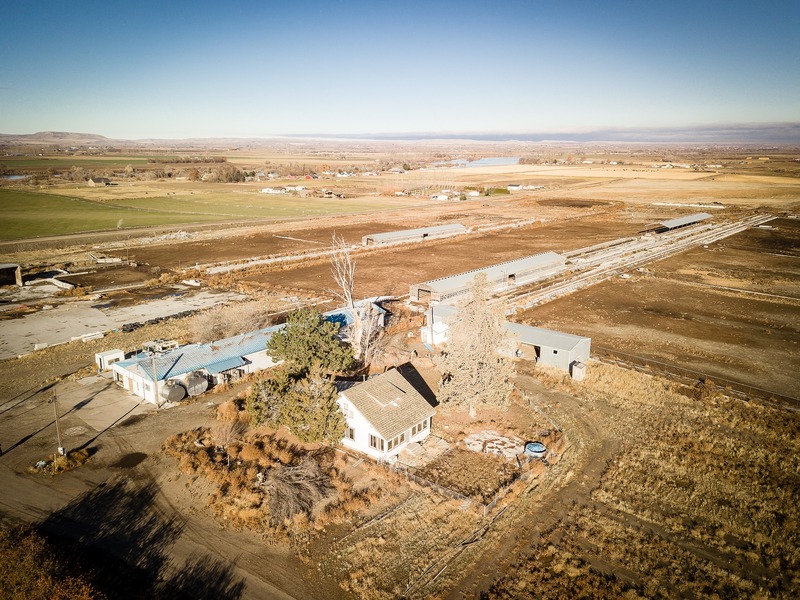 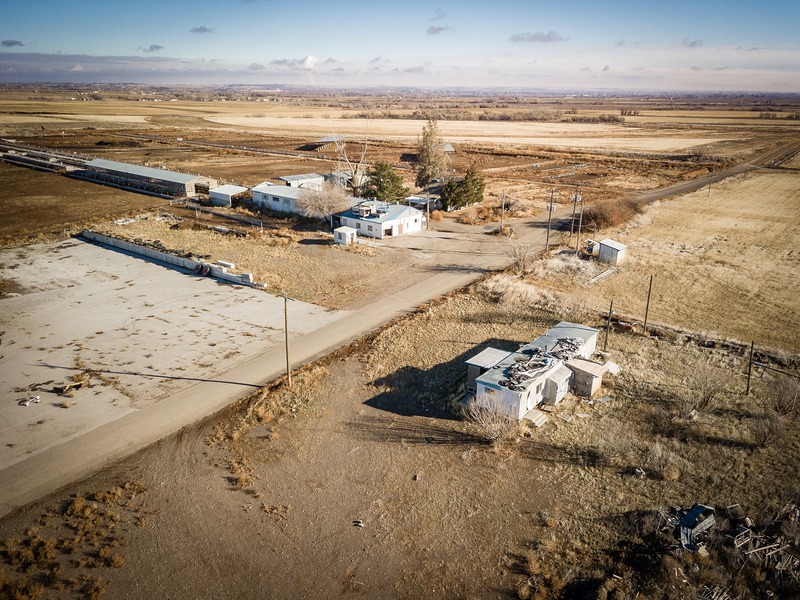 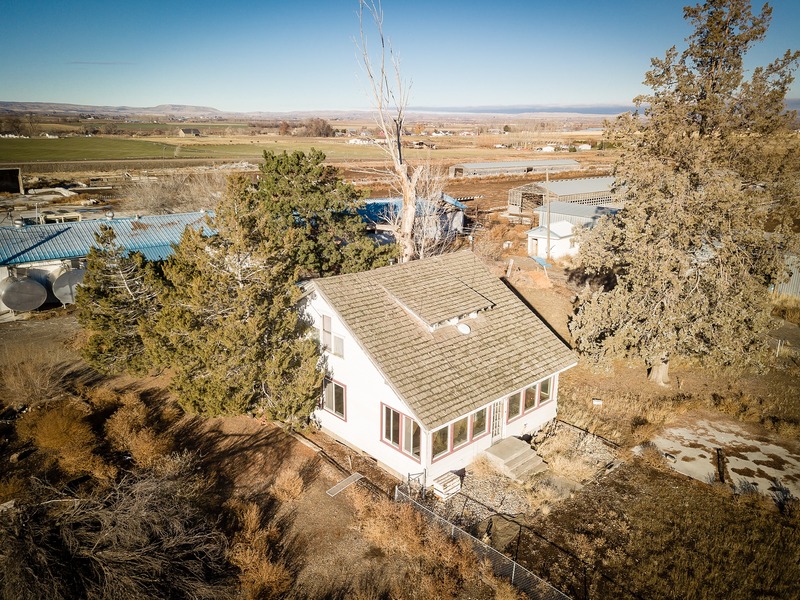 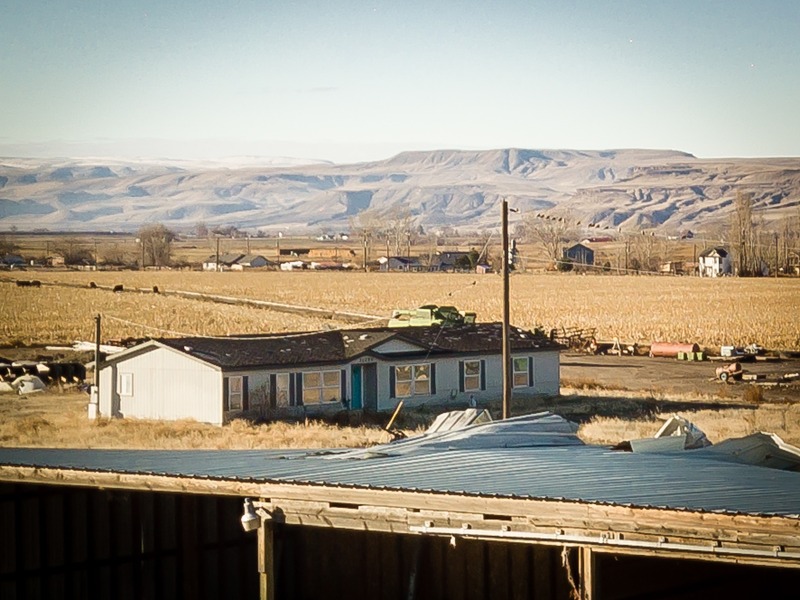 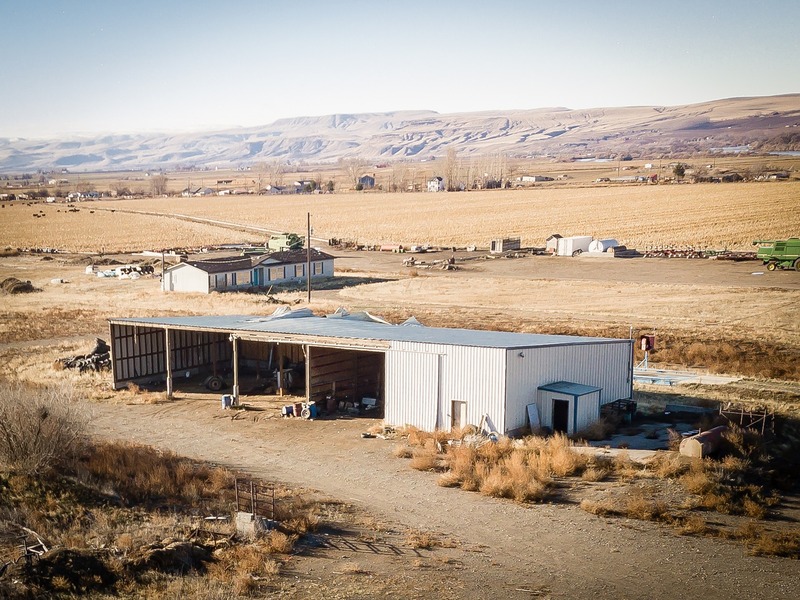 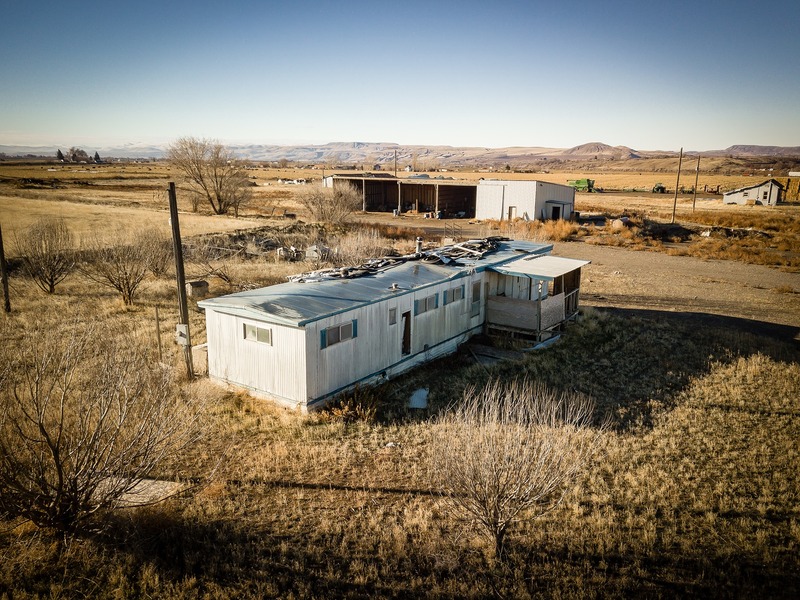 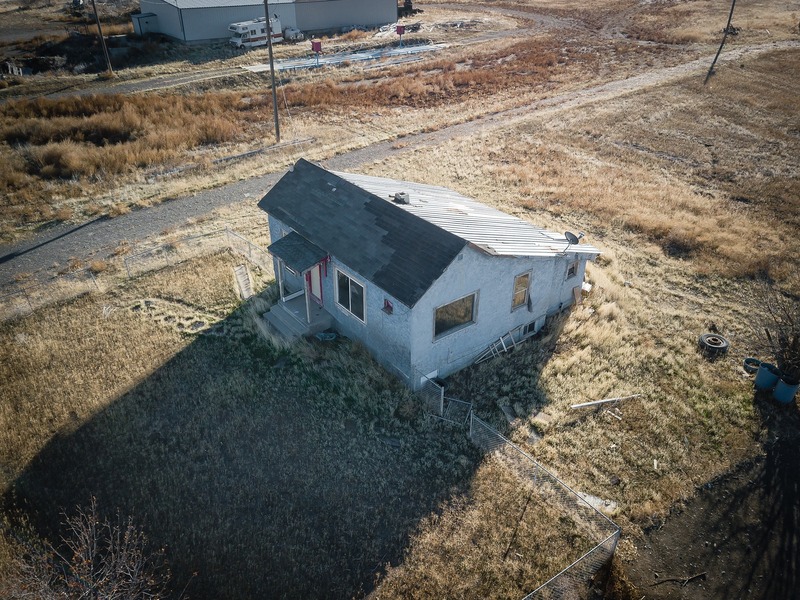 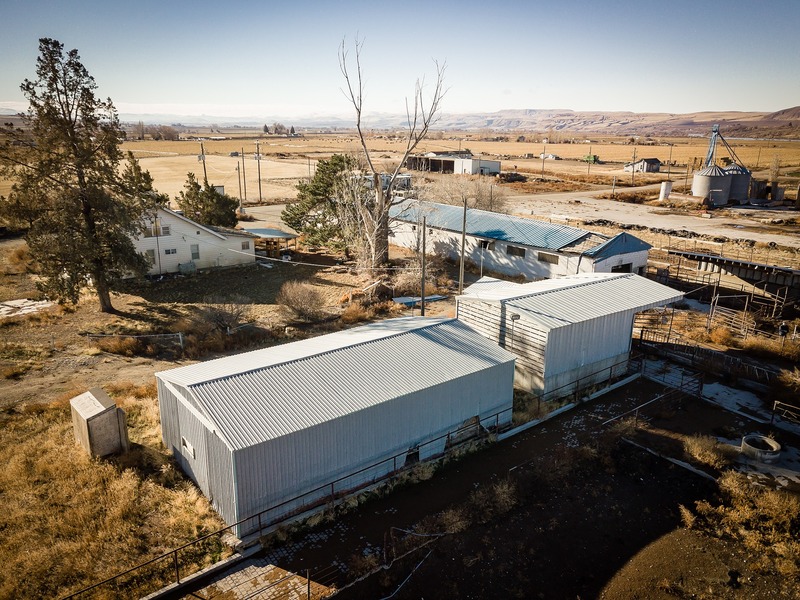 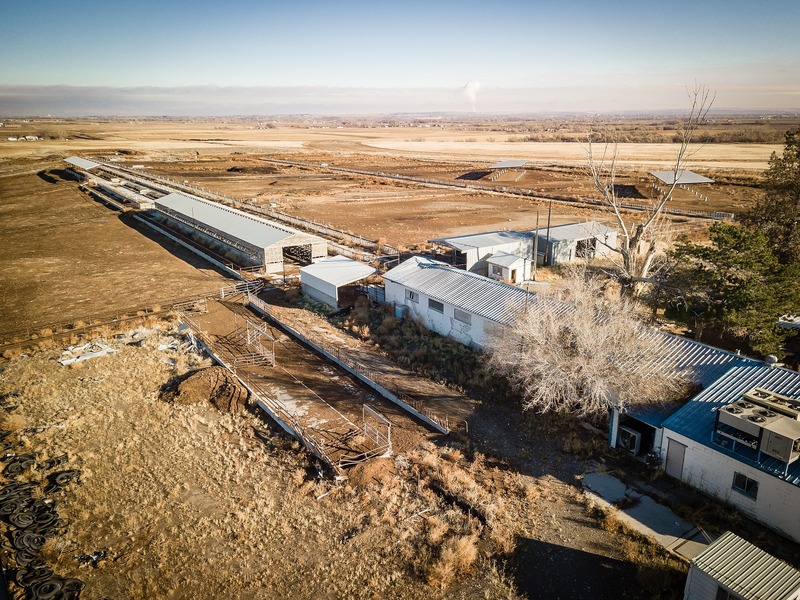 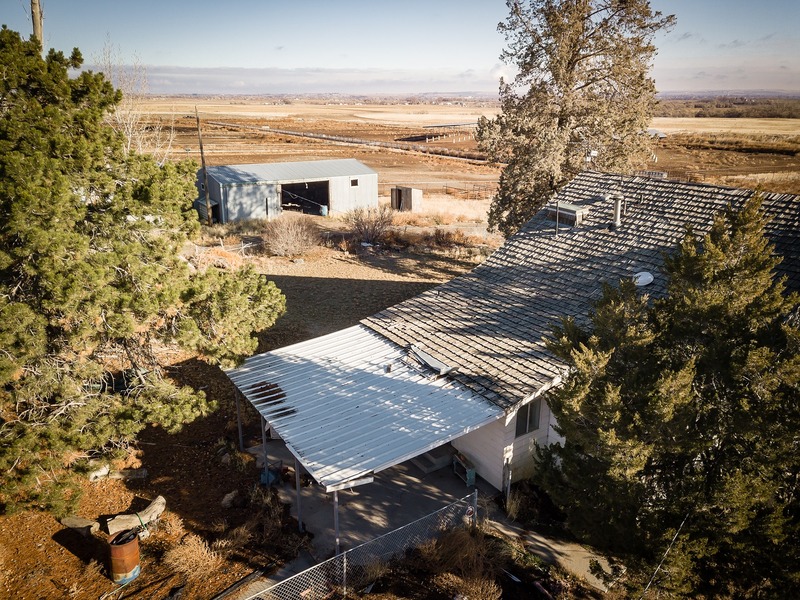 Ranchers will appreciate the amenities this property abounds with, including a 31-station milk barn, two equipment sheds, corrals, feeder bunks, covered hay storage, pivots, set of scales, two silos, and 3 homes in addition to a manufactured home. 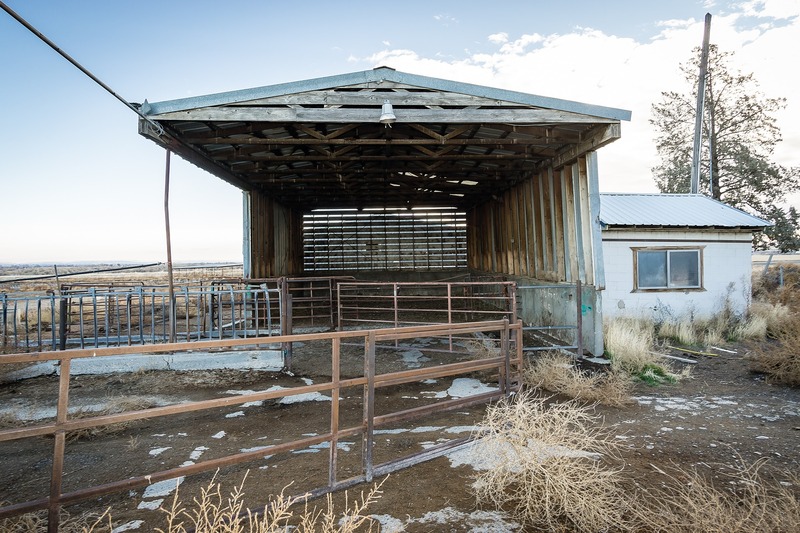 Equipped with locking head gates for approximately 1,300 cattle, this irrigated farm offers lots of opportunity. 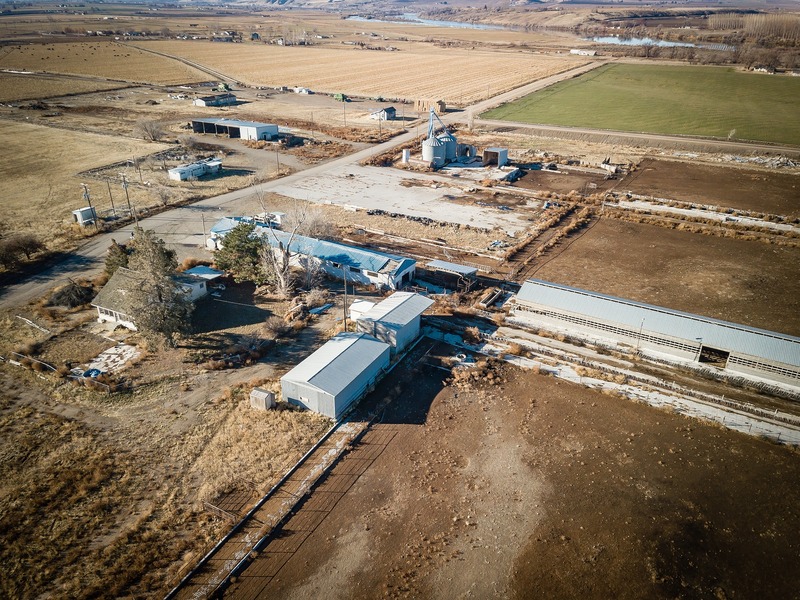 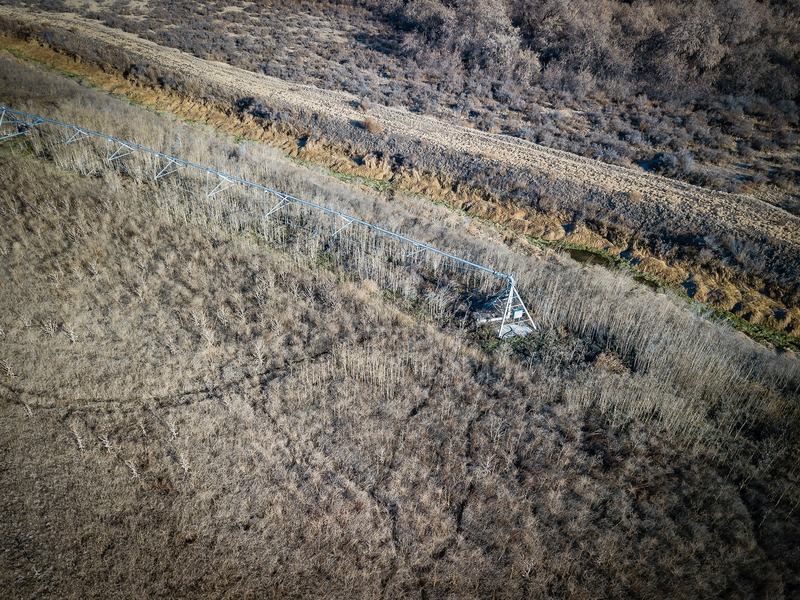 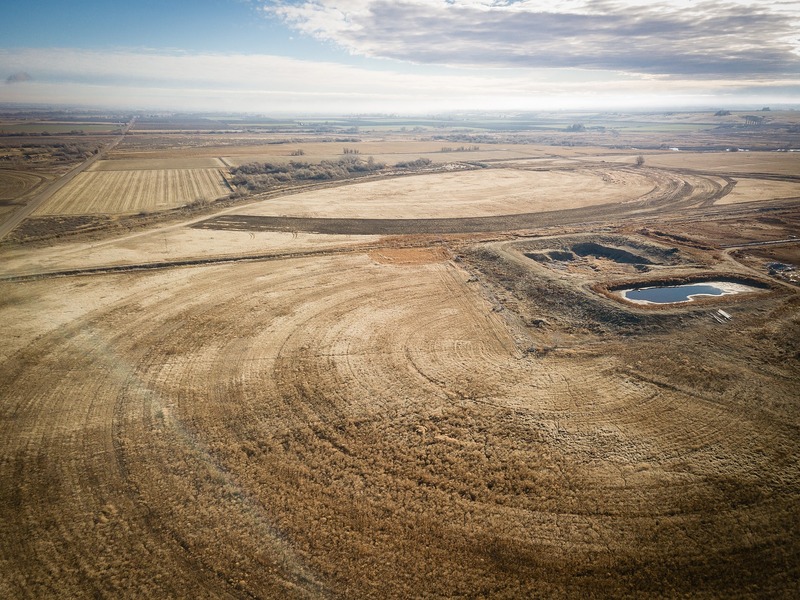 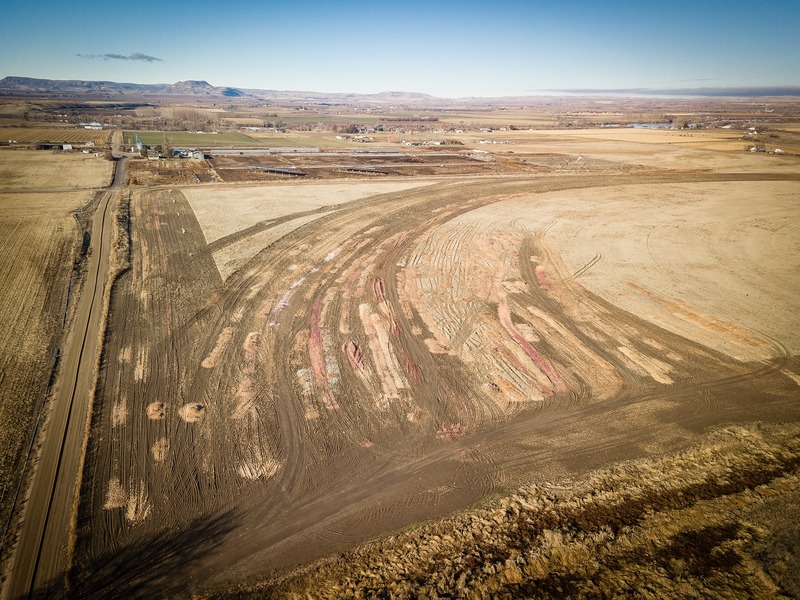 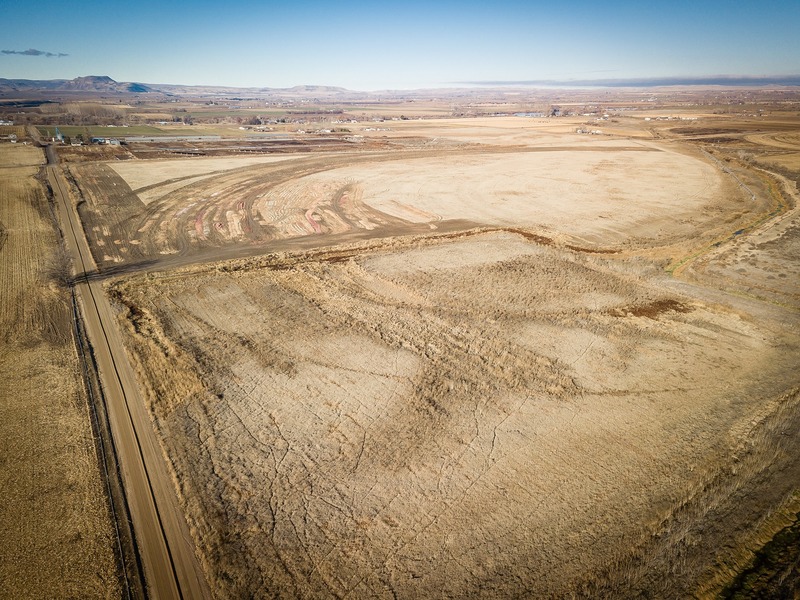 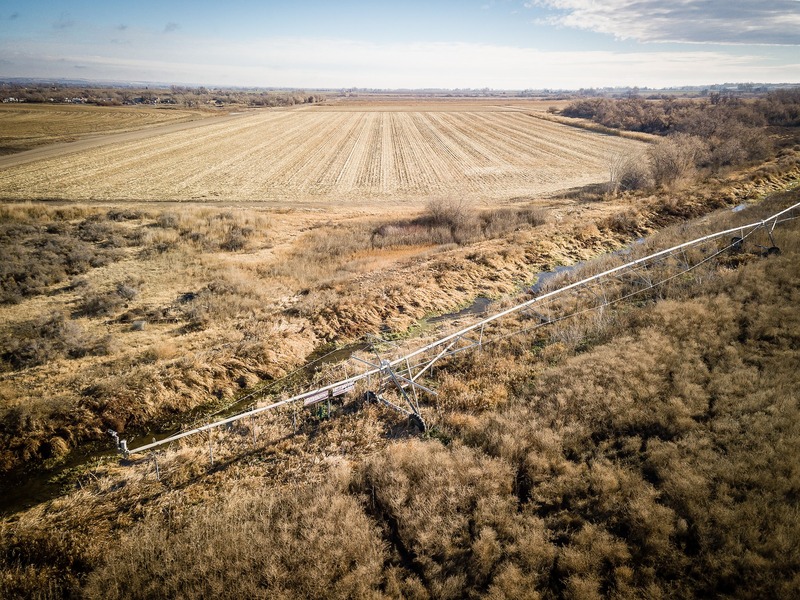 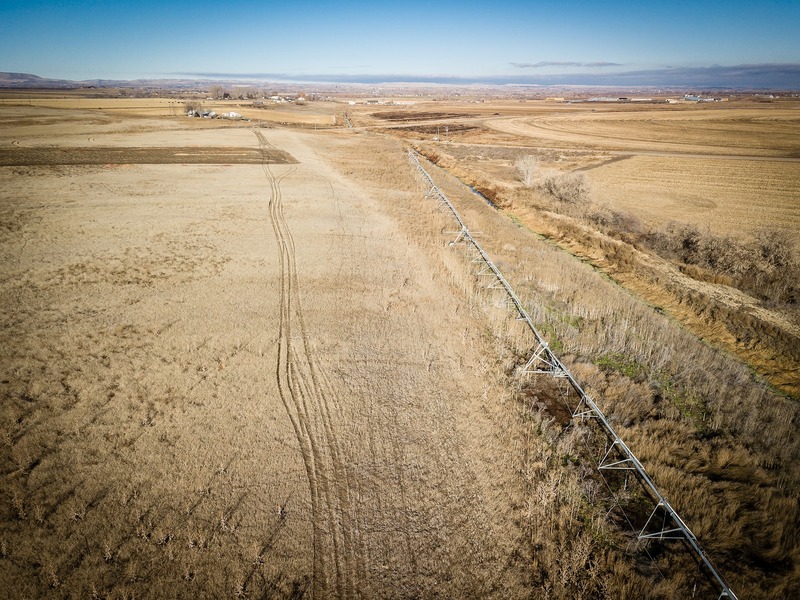 The farm includes 180 acres of water acre rights through the Riverside Irrigation District and currently has approximately 116 acres of cropland. 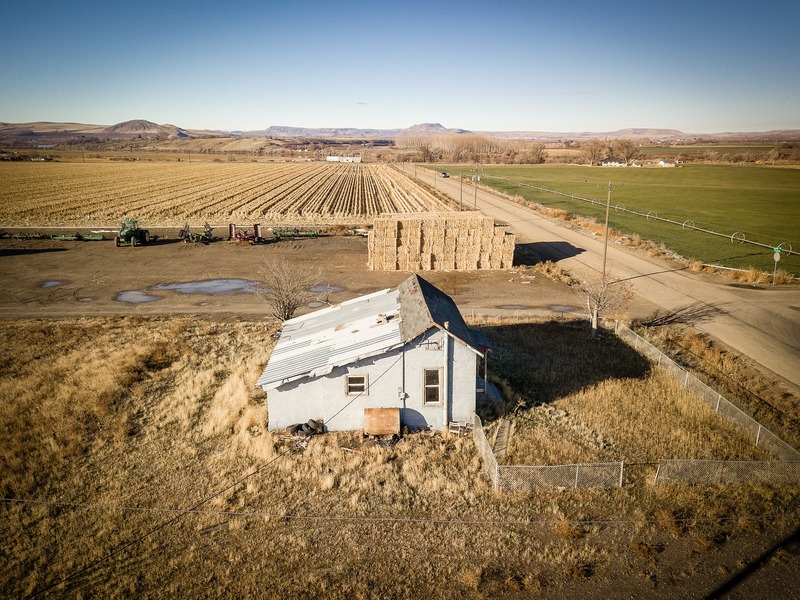 Located just 6 miles from the growing agricultural community of Parma, Idaho, this property is surrounded by views of the Owyhee Mountains and sits just half a mile from the east bank of the Snake River, providing an abundance of recreational opportunities available at your fingertips, including fishing, boating, camping, hiking, ATV, snowmobile riding, and hunting. 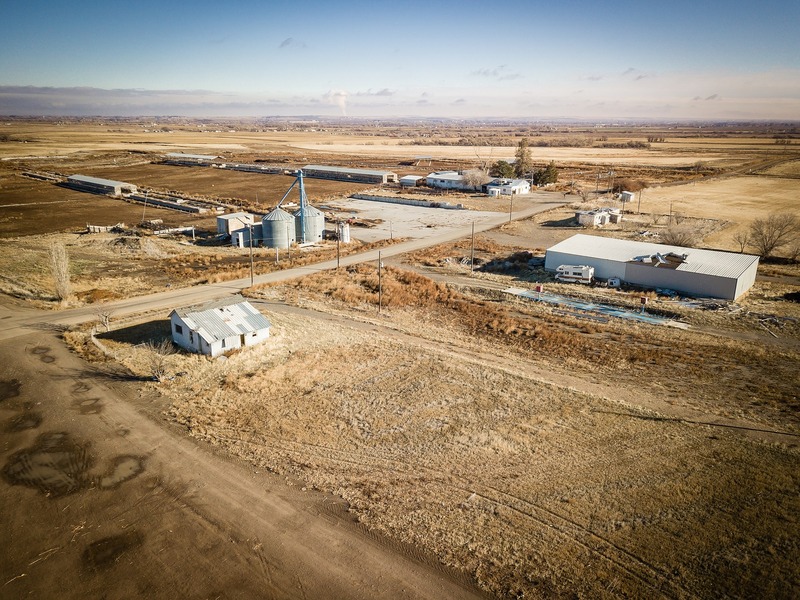 Parma offers a small town feel with the convenience of being just 15 minutes from Interstate 84 and less than an hour drive from Nampa, Idaho, making it convenient to access medical, shopping, restaurants and more. 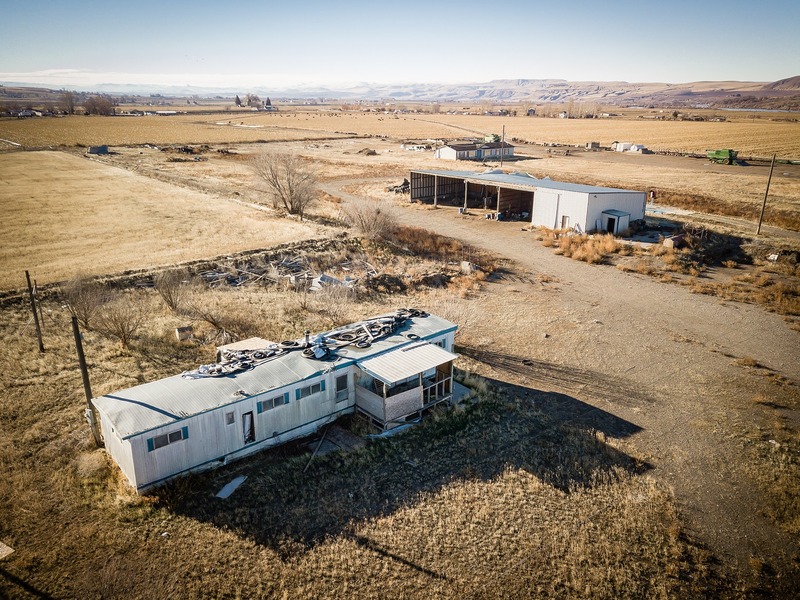 Residents of Parma enjoy five city parks, the Parma Motor-Vu drive-in theatre, one of the few open-air drive-in theaters still operating in Idaho, in addition to local events such as the Old Fort Boise Days held annually in June. 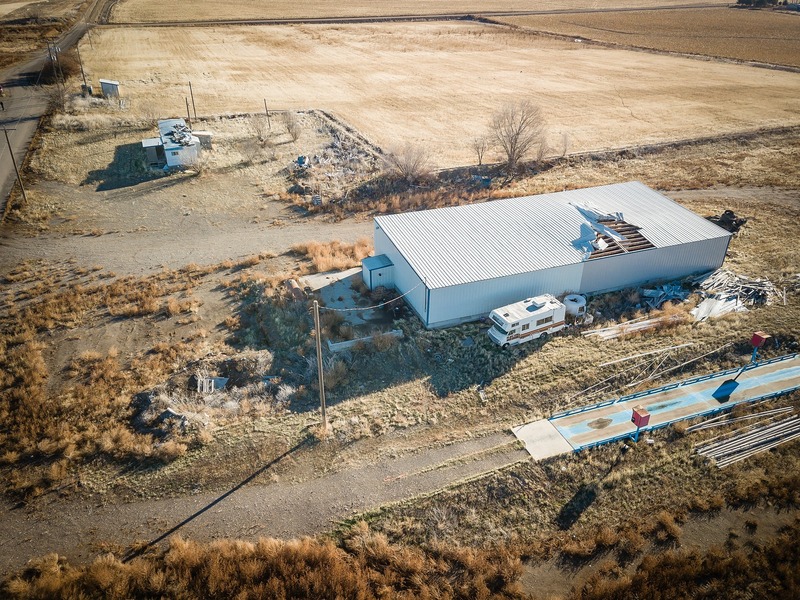 Another annual summer event is the renowned annual sharpshooting contest hosted by the Parma Rod and Gun Club in which sharpshooters from around the country participate.